Side by Side, a trio of free and exciting public events, will take place as the trinidad+tobago film festival, supported by the Inter-Ministerial Committee for the Celebration of the 50th Anniversary of Independence, joins the nation in celebrating 50 years of independence. Comprising a film series, exhibition and filmmaking competition, Side by Side will take place at the Academy for the Performing Arts (APA) in Port of Spain and across both islands. From The Right and the Wrong (1970)—the first local feature film to be made in colour—to Bim (1974), considered one of the most important films produced in Trinidad and Tobago, as well as a series of short films from the archives of the Government Film Unit, the films all provide important commentary on the history and development of Trinidad and Tobago. The screenings take place from 05 to 25 August at 10 venues across Trinidad and Tobago. 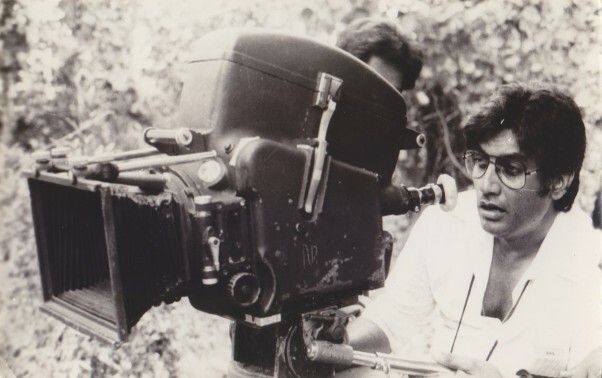 At APA, an exhibition on the history of film in T&T from 1927 (when the first feature film was made here) to 1999, will document important milestones in the filmmaking and national history of the country, including the production of local feature films and international productions filmed locally. The exhibition will be held from 16 August to 02 October, 10am – 6pm, excluding Sundays. It will also feature local pioneers of the film industry, both at home and internationally, and a display of historic film production equipment from the vaults of the Government Film Unit. The exhibition will feature screens with clips from some of the films as well as photographs by Trinidad-born, British filmmaker Horace. Ové and thirteen other pioneers will be honoured at a special ceremony hosted by bpTT. The final element of Side by Side—a 50-second film competition which was launched on 1 July and closed to entries on 1 August—was open to all residents of Trinidad and Tobago and invited contestants to make a 50-second film on the theme of independence. The five films selected for the finals will be screened at the exhibition and the overall winning film will be announced at the ttff/12 awards ceremony on 30 September. The five finalists will all receive packages from Flow, while the winning filmmaker will win an additional cash prize of TT$5,000. For the full film series schedule visit www.ttfilmfestival.com. Email hello@ttfimfestival.com or call the ttff office at 621-0709 for more information. 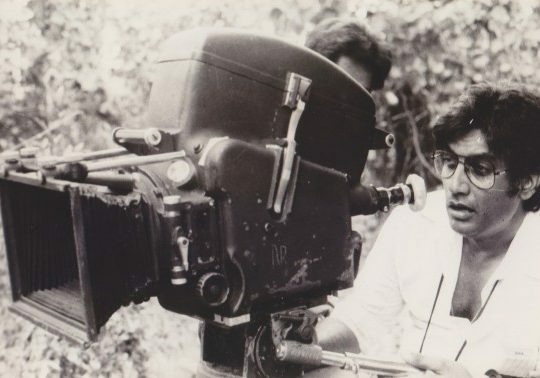 Caption: Anthony Maharaj, filmmaker, producer and distributor, and one of the pioneers who will be honoured during Side by Side.